Blue light is part of the visible light spectrum with a wave length range of 380-500 nano-meters (0.000000001 m). Blue light is located on the shorter wave length of the visible light spectrum, therefore blue light caries higher amount of energy that according to new findings can cause extensive and long term damages to the eye. Previously, human eyes were exposed to blue light only as a part of the visible light spectrum that naturally exists in sunlight which is essential for us to function normally. Today, due to the substantial advancement in technology, humans are exposed to additional sources of blue light that is emitted by most electronic screens and LED lights. 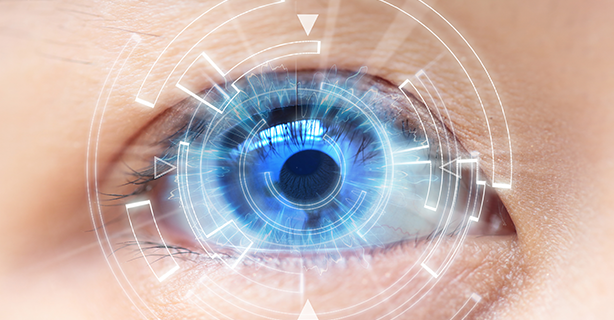 Massive integration of modern communication devices and computers into our daily activities may cause overexposure and subsequent damages to the eye and other disorders arsing from overexposure to blue light. In the past, Exposure to Blue Light was solely from natural sunlight. Most of us are familiar with another natural part of sunlight â€“ U.V (Ultraviolet) light which positively help regulate many of our body functions such as production of vitamin D, which is essential in maintaining healthy skin and a positive mood. Overexposure to U.V on the other hand, is also well documented and most of us are aware of its negative effects such as skin burns, eye cataract, â€˜snow blindnessâ€™ and different types of cancer. 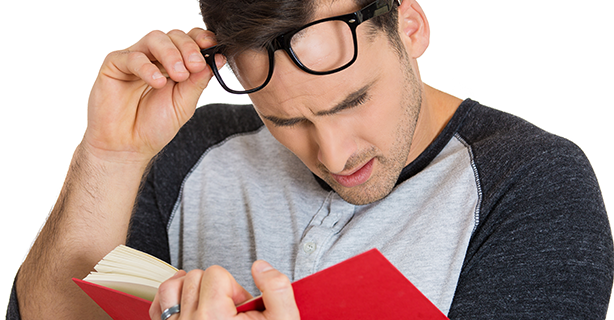 Due to this awareness, today most of eyeglasses and sunglasses lenses materials and coatings provide protection from U.V light.Blue light research is a relatively new, but there are already available studies showing that exposure to blue light is essential in creating normal circadian rhythm in mammals. 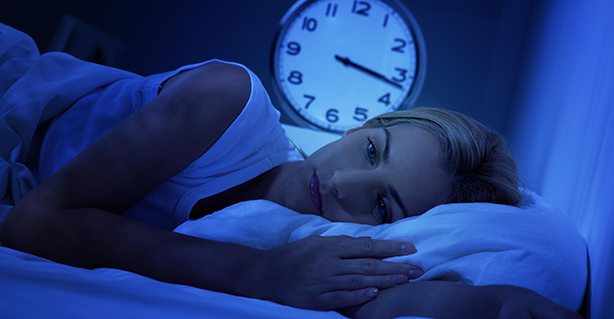 The circadian rhythm mechanism is related to production of melanopsin, a protein that is being produced in specific photosensitive cells located in the retina. As such, the natural blue light is essential for us to have normal sleep and wake cycles. The first, and most noticeable health issue associated with over exposure to blue light, is Digital Eye Strain that can cause blurry vision, headaches, dry eyes, and even neck and back pains. These symptoms have been increasingly reported, and today digital eyestrain became more known as the number one issue associated with computer work. Overexposure to blue light may lead to Digital Eye Strain, Abnormal sleep-wake cycles and Macular Degeneration. 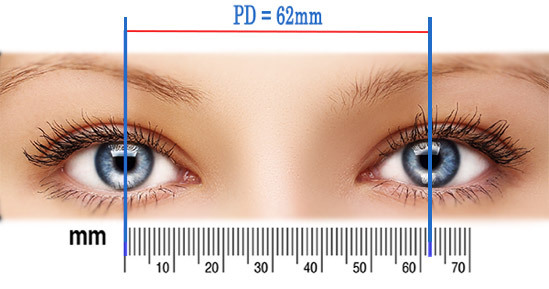 How to protect your eyes from overexposure to blue light? It is clear that as humans living in this technological era, one can hardly avoid overexposure to the increasing amounts of blue light. 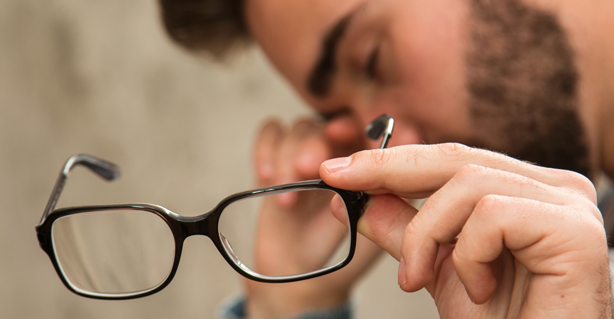 It was found that users of blue light blocking eyeglasses lenses reduce digital eyestrain by half, and could be rightfully assumed that other related negative health effects of overexposure to blue Light will be reduced as well. Overnight Glasses offer to its customersâ€™ high performance Blue Armorâ„¢ lenses that were developed specifically to substantially reduce the amounts of blue light energy absorbed by the retina. 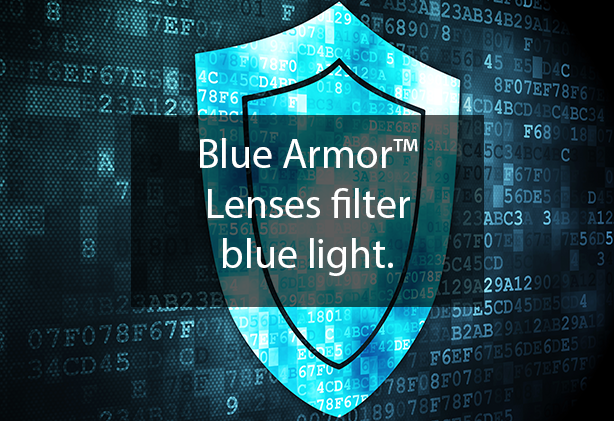 In difference from other blue light filtering lenses available in the market, Blue Armor Lenses are clear (None tinted), do not affect/reduce normal vision, while maintaining blue light blocking capabilities that according to certified third party tests, are exceeding all of ANSI Z87.1 Blue Light safety standards.